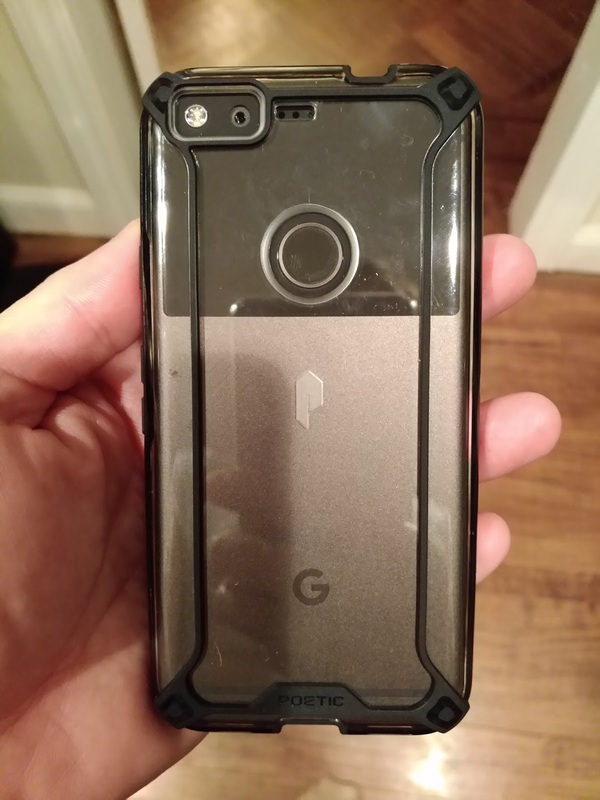 Just got my hands on the Poetic Affinity Case for my Pixel. I must say although I was a little hesitant becuase of the colored lines, I am thoroughly impressed. 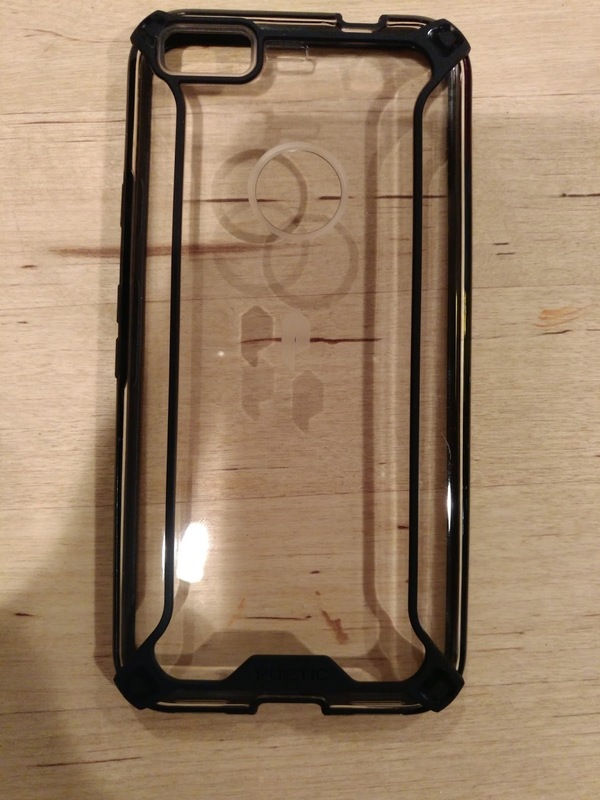 It seemed to have taken Poetic a little more time than others to release their cases for the Pixel phones, but the wait was definitely worth while. The fit is perfect and the design has device protection in mind. 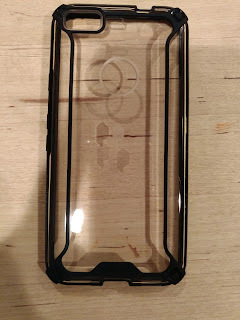 Although I was not sold on the black lines throughout the case, they serve a purpose providing additional strength and drop protection through absorption of an impact. There is very little noticeable bulk added by the case. Holes are expertly lined up and button placement is spot on. I had no issues taking screen shots 10 out of 10 times. 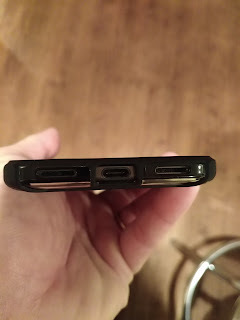 The openings allow for perfect fit of both headphones and power cables. Its may be a bit difficult to tell from my pictures but there are ridges on the side of the case to help with grip. In addition each corner has extra material to help prevent damage caused by a corner drop of the phone. This is a great addition given the glass back of the Pixel phones. Overall I am very impressed with this case and for now has become my new daily driver for protecting my Pixel.